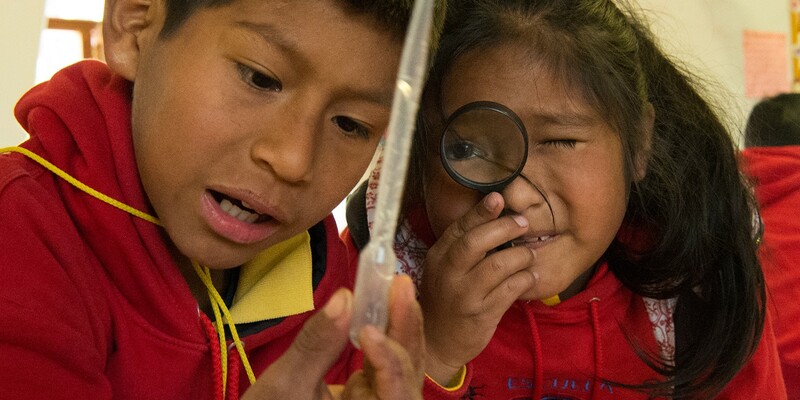 Experimentation, establishing interrelationships, interpreting phenomena: inquiry-based learning stands for “acquiring knowledge actively.” This method is particularly well suited to the STEM subjects and their scientific questions. Research, experimentation, analysis, presentation, and documentation are especially effective avenues for the students to acquire knowledge and learn research methods. They also acquire specialized knowledge and key competencies in the process. Under a teacher’s guidance, the students gradually learn to handle increasingly broad assignments on their own. Investigate your own ideas and assumptions, try them out for yourself, and research issues – actively acquire knowledge. A crucial factor in the process is continuous advice, supervision, support and validation by the teacher. Teachers provide the theoretical framework and explain terminology, theories, and models to the students. Teachers ensure an appropriate working atmosphere. Teachers always work with the researchers to link the results and insights back to the initial question and its meaning for the individual and society as a whole. Inquiry-based learning already has a long tradition in Anglo-American pedagogy. But it is also an indispensable part of our science curricula. Because today’s educational goals are strongly focused on the acquisition of skills. Inquiry-based learning has an important role to play here. Provide resources that can be used to resolve open questions: lab equipment, books, computers, etc. Teachers should pay attention to each individual student, encouraging and challenging each according to his or her own personal abilities without overtaxing them. Increased motivation: Students are the key players in their own learning process. This motivates them to explore content and objects. Lasting sense of success: The students develop solutions and results on their own, so they experience them as personal triumphs. Deeper understanding: Grasping the content and processes through hands-on work deepens the students’ understanding. 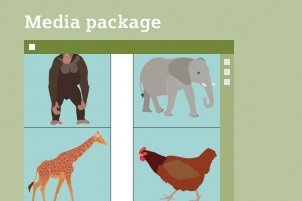 Greater opportunities for action: Students can transfer their actively acquired knowledge of content and methodology to other questions – in both scientific and social contexts. Stronger team spirit and better communication skills in the subject matter: This is achieved through collaboration in (small) groups. Ultimately, the independent scientific research is intended to give students an adequate grasp of science and technology. The students also learn something about the “nature of science” (Höttecke 2014). Inquiry-based learning is closely linked to the concept of learning as a constructive process. The underlying assumption is that people develop cognitive structures based on their experiences and use these structures to develop an increasingly comprehensive understanding of the world. Infants, for example, learn about their surroundings using their hands and mouths while developing mental constructs that enable them to respond with increasing precision. The best way to promote constructive learning processes is through a “balanced and reserved measure of instruction” (Stangl 2018). In other words, the individual learning process is closely linked to a role model or instructor and various resources. Support is also found in a dialog with one’s peers: Students gain different perspectives, reflect, and learn to adapt their expectations. Another form of studying one’s surroundings in science is the experiment or practical investigation. Every assumption that can be confirmed or rejected based on experience leads to new insights. This in turn leaves students better equipped to do well in real life. A hands-on study of objects and issues promotes learning – or even makes it possible in the first place. No one disputes that knowledge obtained through personal experience is more firmly anchored in the mind of learners. The link to a real-world context also strengthens the motivation and interest of the students. A balance between independent and guided study also achieves particularly good educational results, as many studies from the last 20 years demonstrate. Another factor that increases learning effectiveness is if the students have time when analyzing their experiments to talk about their own ideas. Studies that accompanied PISA 2015 determined that reflection is more important than further attempts at self-developed questions. 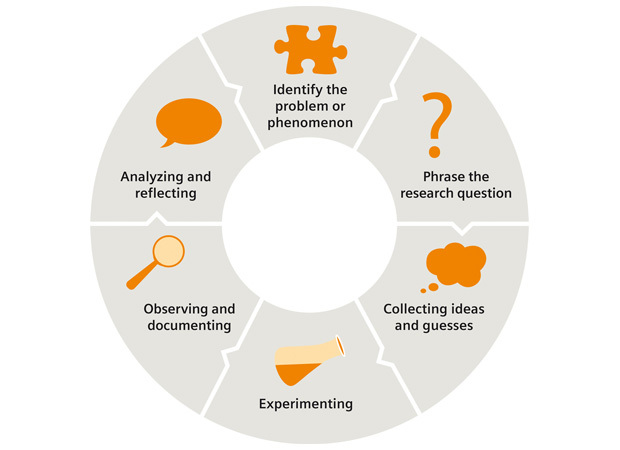 The Clearing House study (2017) ultimately concluded with the following summary for learning in conjunction with experimentation: “It’s all about the support!” The support provided by teachers should always include putting the students’ newly acquired insights into context through remarks such as, “Now you’ve learned that!” or “That’s how scientists work!” or “That’s a sensible strategy!” Such feedback is important, because it encourages the students and helps them understand their own learning process. 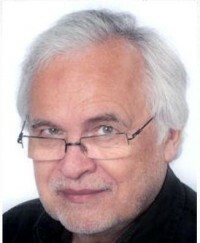 After three decades spent training teachers (University of Kassel) and a decade of in-depth work on curricular development and advanced training (SINUS and SINUS-Transfer programs), Dr. Lutz Stäudel has shared his experiences with school review boards and other educational institutions and helped train multipliers since 2011. All Experimento media can be found in the Experimento Matrix. 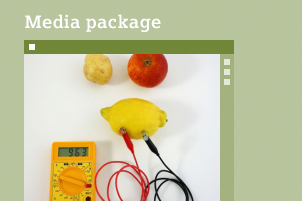 The media package includes the instructions for the experiment for the teacher. 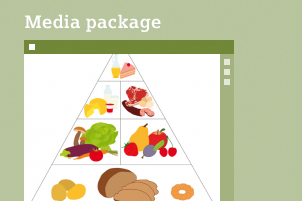 In addition, it includes further media and a link list related to the overall topic of the experiment. 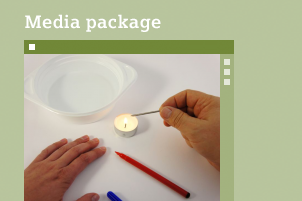 The media package includes the teacher instructions for the experiment. 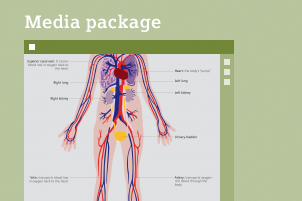 In addition, it includes further media and a link list related to the overall topic of the experiment. 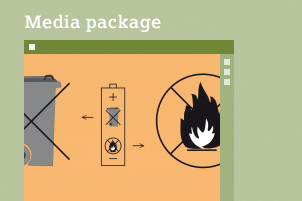 The media package includes the teacher and student instructions for the experiment. All questions related to the experiment are answered in a separate answer sheet. Experimento | 10+: B3 How does waste separation work? Experimento | 10+: C5 What functions does the skin have? 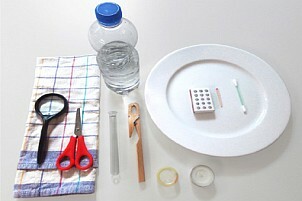 Required materials for the experiment “Air pollution”. Many kids ride their bikes to school, while others are driven in cars. At home, they hear that particulate matter harms the environment and that some parents are considering selling their cars because of possible restrictions on diesel vehicles. But what are the causes of air pollution and what can we do to reduce pollutants? Our teaching materials on the subject of “air pollution” are suited for an inquiry- and discovery-based approach. 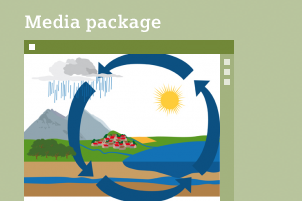 One potential use would be to generate environmental awareness among fourth-graders in general science instruction. The teacher begins by asking what threats automobiles and other vehicles with internal combustion engines pose to the environment. The class expresses its ideas and assumptions and documents them in writing. After a quick brainstorming session, the teacher narrows the discussion to what exactly is meant by air pollution and how it can be avoided. A range of experiments on the subject of “air pollution” (Experimento | 8+: B3) can be used to understand this question. The idea is to make students aware of contaminants that are not detectable by the naked eye. They use a test tube to collect soot from a burning tea light and a piece of tape to collect dirt particles from smooth surfaces. This teaches them that combustion processes yield substances such as soot or steam that enter the air and settle on surfaces. Soot makes up particulate matter, which can do lasting damage to our respiratory tracts. Just as when a candle burns, the combustion that occurs within automobile engines also produces particulate matter. This analogy teaches students the reasons that lead to soot and particulates. But what can we do to combat air pollution? The teacher uses a brief sidebar on how a vacuum cleaner works to give the kids a vivid illustration of what a filter is and how it works. This background knowledge makes it easy for them to also understand the effect of a filter in an automotive engine: It can prevent contaminants that accumulate during combustion from entering the air. A closing discussion on the pros and cons of driving cars is intended to let students talk about what they’ve learned, form initial viewpoints, and begin reflecting on values such as sustainability and assuming responsibility. A simple model of a greenhouse: A cup made of transparent plastic (polypropylene), sealed with a cover, and black paper as the absorber. Human-induced climate change is one of the most urgent environmental problems of our time. The negotiations to reduce CO2 emissions at the Paris Climate Conference in December 2015 highlight the effort to get a handle on this. World Environment Day on June 5 provides a good occasion to bring this subject into the classroom. The term “greenhouse effect” is often heard in discussions of climate change. What does it mean? How does the typical warming effect come about? 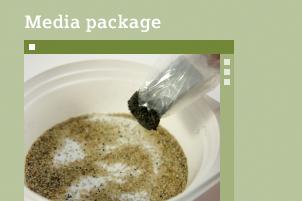 The media package Experimento | 10+: “B2 Greenhouse effect in a drinking cup” provides sample material to talk about these issues with students in biology, chemistry, physics, or geography classes in secondary schools. 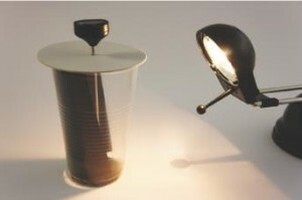 The experiment “B2 Greenhouse effect in a drinking cup” helps young students visualize the processes. 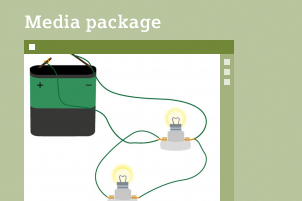 The complete media package is available in English, German, and Spanish under the open CC license BY-SA 4.0. Students take temperature readings as they shine a light source on open and closed cups of water and apply various absorber materials. Targeted questions explore the natural processes and the greenhouse effect. The teacher instructions for the experiment and the “Greenhouse effect” information sheet offer detailed background information. The interactive graphic “Is the greenhouse effect caused by people?” illustrates that without the natural greenhouse effect, life on earth would not be possible. It presents three scenarios: earth without the greenhouse effect, the natural greenhouse effect, and the anthropogenically enhanced greenhouse effect. The graphic also presents and explains facts to illustrate how mankind exacerbates the greenhouse effect. Understanding the background allows students to search for solutions. One possibility is to cut greenhouse gases such as CO2 by limiting the consumption of fossil fuels. The pie chart in the image “Worldwide consumption of fossil energy sources” offers an overview of the share that coal, petroleum, and natural gas occupy in the world’s primary energy mix.